The second part of the National Primary School Examination (PSE) took place on May 14th, and once again thousands of students countrywide made their way to their respective examination centers to sit the exam. 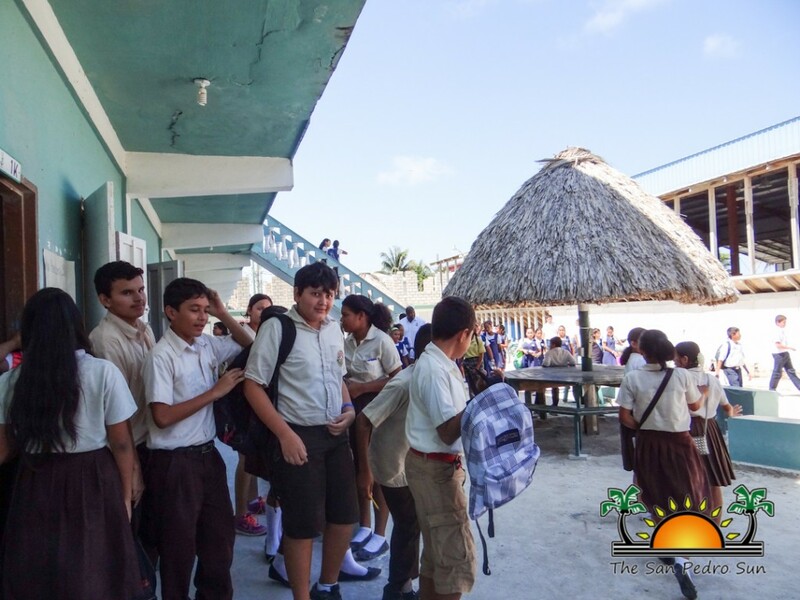 In San Pedro Town, a total of 298 students from seven schools on Ambergris Caye and Caye Caulker partook in the exams. 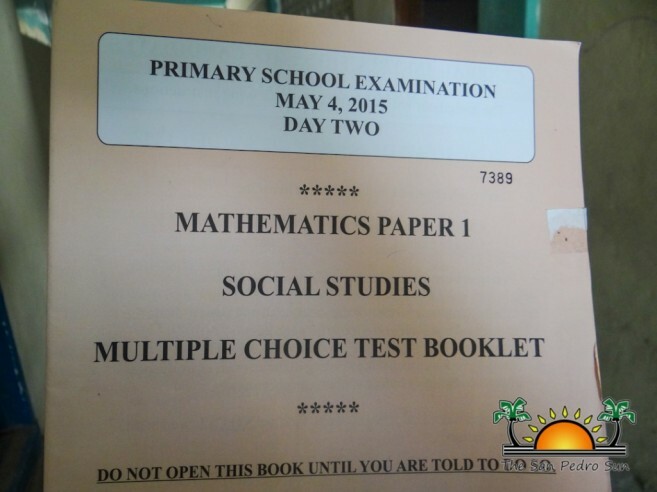 The examination took place at the San Pedro High School, and this second phase of the examination challenged students in Mathematics and Social Studies. “Some of the questions were a bit tricky, but I managed to answer all of them. So I am pretty sure that I will do well,” said Christian Contreras of New Horizon Seventh Day Adventists School (SDA). According to Odelia Caliz, assistant Education Officer at the Ministry of Education San Pedro, everything ran smoothly on the day of the PSE sitting. “In reference to today’s sitting of the PSE, day two, I must say that all went well. Students were here on time, the invigilators and supervisors had the centre prepared and we had a lot of support, good support from the parents in terms of abiding by the rules and procedures and I must commend the schools for preparing their students in terms of their behavior, arriving on time and being prepared for today’s exam.” Caliz also commends everyone’s efforts during the exam. A total of 98 students from San Pedro Roman Catholic School, 34 from Holy Cross Anglican School, 65 from New Horizon SDA, 22 from La Isla Bonita Elementary School, nine from The Island Academy and 12 from Ambergris Caye Elementary School sat the exams. 50 students were from Caye Caulker Roman Catholic School and there were 17 independent students sitting the exam as well.